One of the biggest nights in NASCARtook place last night in Last Vegas. 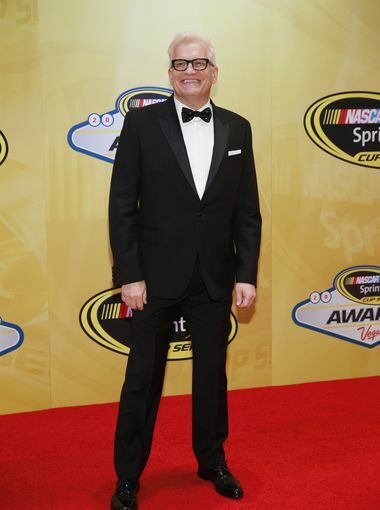 The 2015 NASCAR Championship Banquet was held at the Wynn Casino. Now normally fashion isn’t the 1st thing that comes to mind when you hear NASCAR, but the drivers & etc. 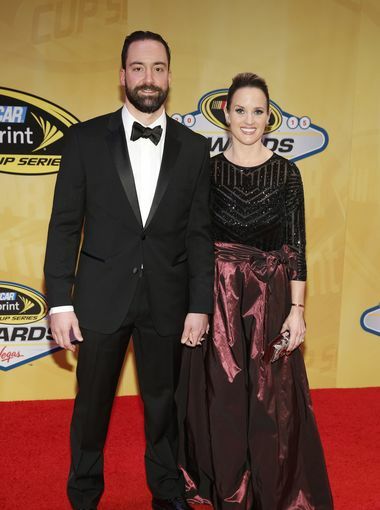 pulled out their best looks to grace to the red carpet. 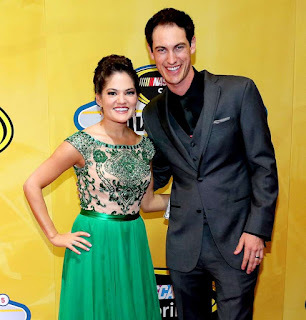 Check out some of the looks below and let us now some of your favorite in the comments. Retiring Driver Jeff Gordon & with wife,Model Ingrid Vandebosch in Zuhair Murad Spring 2015 Couture – Definitely one of my favorite looks of the night. 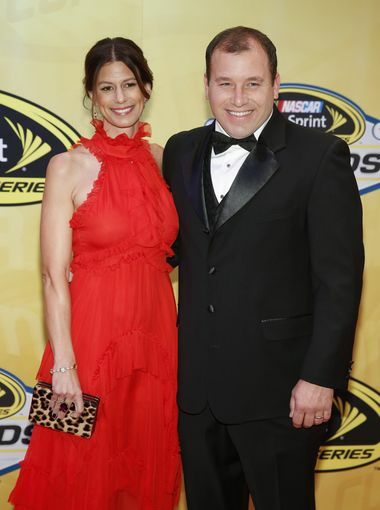 It was an emotion night for Jeff and his family. 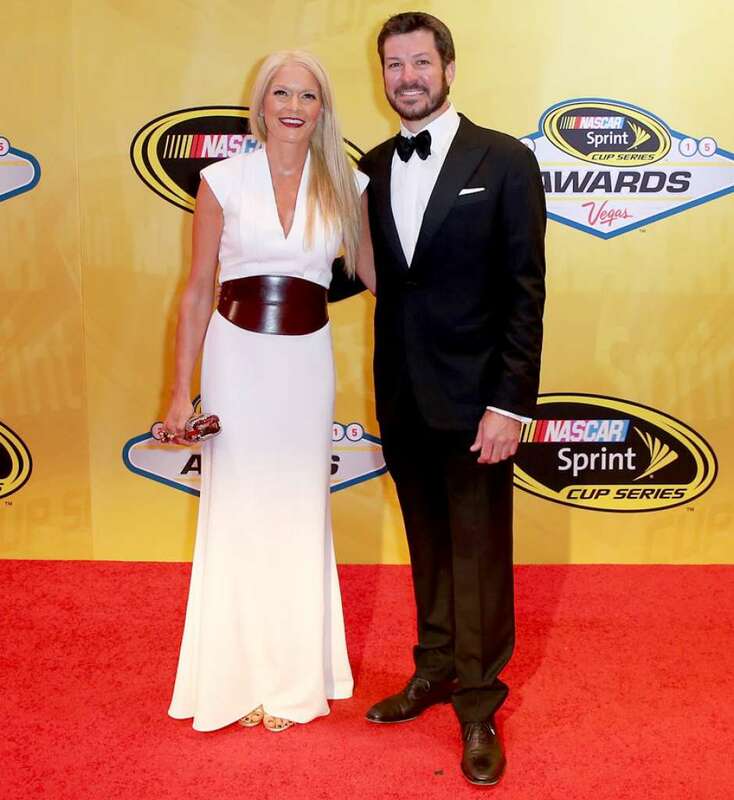 Driver & NASCAR Most Popular Driver for the 13th Consecutive Year Dale Earnhardt Jr. and his fiancée, Amy Reimann – I love the color gradation in her gown and it was a great cut of the gown. 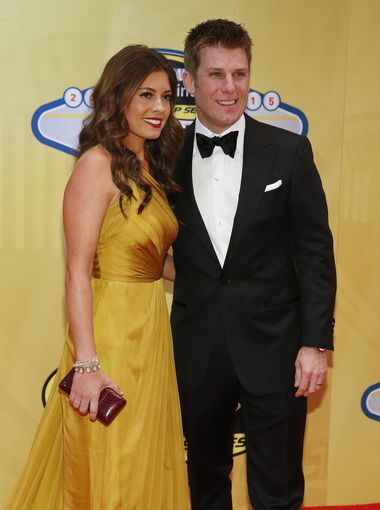 Driver Jamie McMurray and his wife, Christy- This golden yellow is such a lovely shade on her. 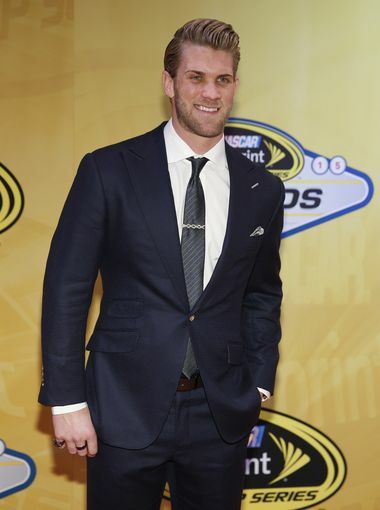 All images appear courtesy of Fox Sports, USA Today and Vogue. All opinion expressed on the blog come courtesy of Tamarah Brown of My Own Sense of Fashion ©. No use or reproduction may occur without the written consent of the author.